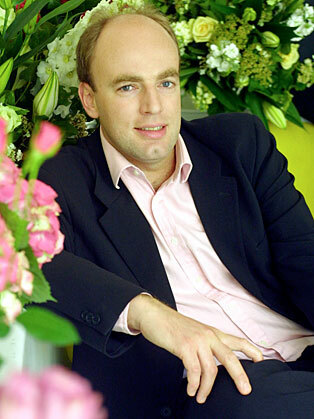 Charles Spence is an experimental psychologist at the University of Oxford. Charles Spence is an Oxford University Professor who has done a huge amount of research on food and drink and how it affects our cognitive and sensory behaviours. He has also published a number of books and won numerous international awards. Professor Charles Spence is the head of Crossmodal Research Laboratory which specialises in the research about the integration of information across the senses. He has also conducted research on human computer interaction issues on the Crew Work Station on the European Space Shuttle and currently works on problems associated with the design of foods that maximally stimulate the senses, and with the effect of the indoor environment on mood, well-being, and performance. Charles has published more than 600 articles in top-flight scientific journals over the last decade and has been awarded the 10th Experimental Psychology Society Prize, the British Psychology Society: Cognitive Section Award, the Paul Bertelson Award, recognising him as the young European Cognitive Psychologist of the Year, and the prestigious Friedrich Wilhelm Bessel Research Award from the Alexander von Humboldt Foundation in Germany. His latest book, The Perfect Meal won the Prose prize for popular science book of the year in 2014.